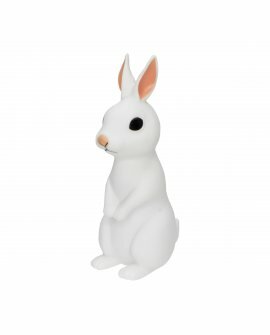 Cute and comforting, this adorable standing bunny casts a reassuring glow when switched on. 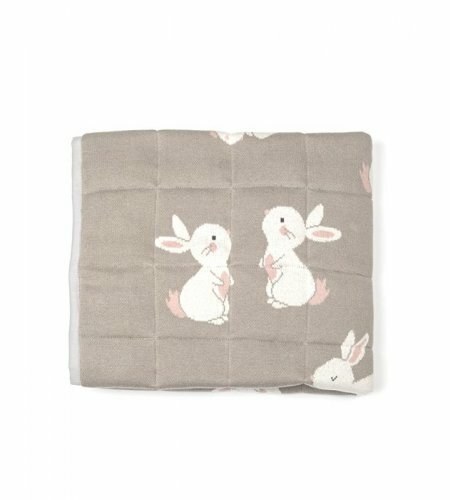 A portab..
Dimensions30 x 20 cmColourLt Grey/Cameo Pink/IvoryFabricCotton + Polyfil.. 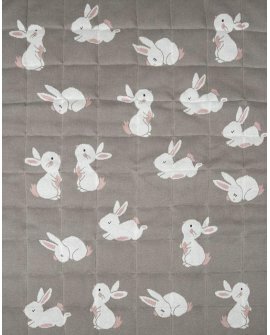 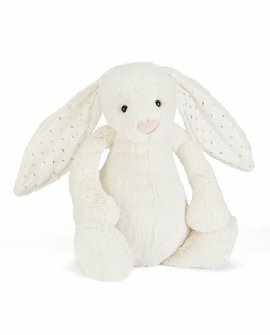 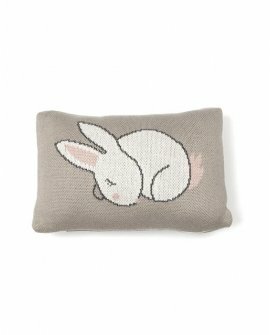 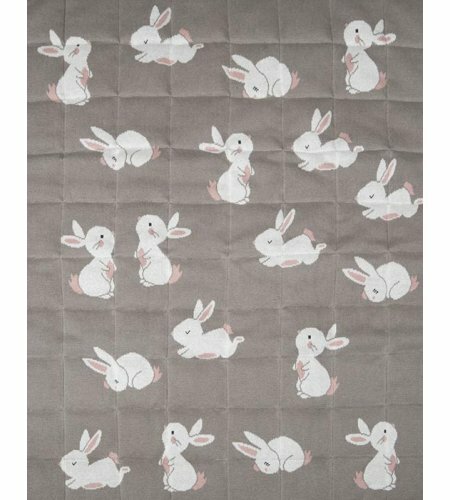 Bashful Twinkle Bunny shimmers and shines with gossamer soft creamy fur and glimmering silver stars ..